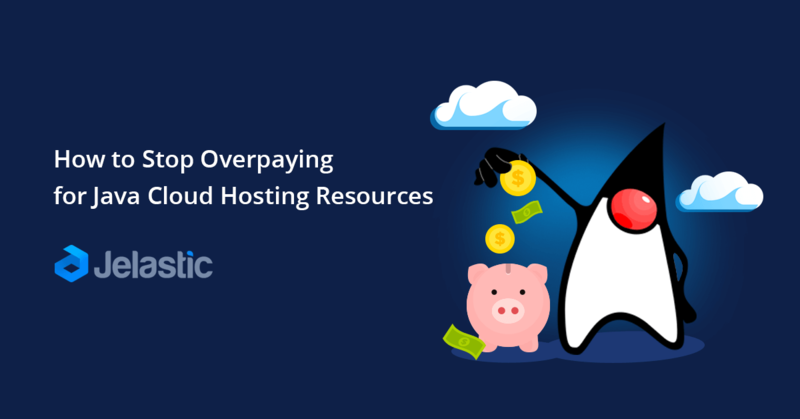 Cloud hosting can be expensive, especially when you are forced to pay for resources that you don’t need; on the other hand resource shortages cause downtimes. What’s a developer to do? In this whitepaper you will find techniques for determining the golden medium that lets you pay for just the resources you actually consume, without being limited as your application capacity requirements scale.